This is another fun Vintage Birdcage Graphic! 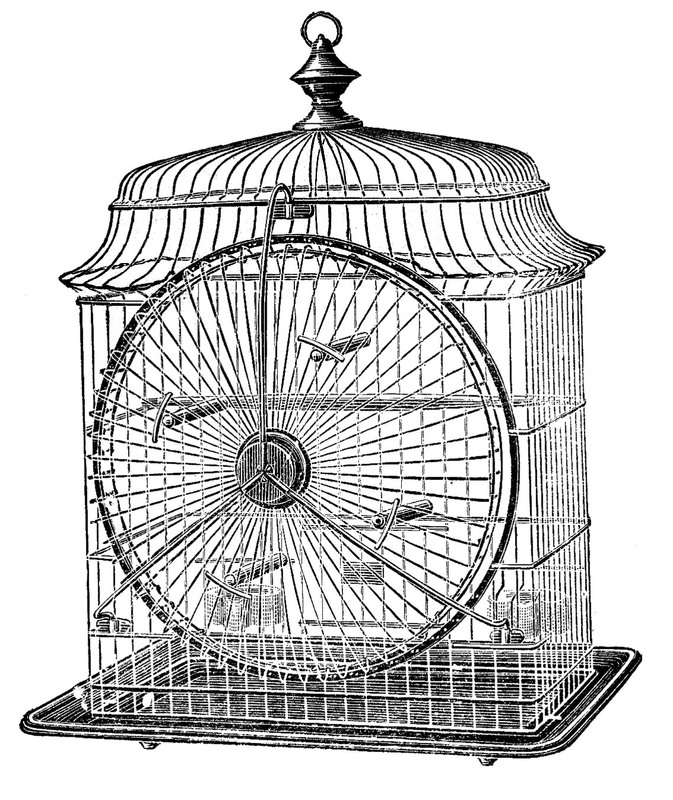 This one is for a Canary and has something called a canary wheel inside of it. Interesting! 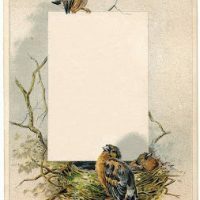 A nice one to use for you Collage or Mixed Media Art. Love the birdcage! Thank you! What an interesting bird cage as well as a great image. I have never seen one like that. I wonder if they really ever made those. Catherine said exactly what I was thinking. 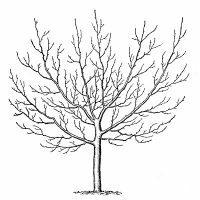 Thanks for the image! 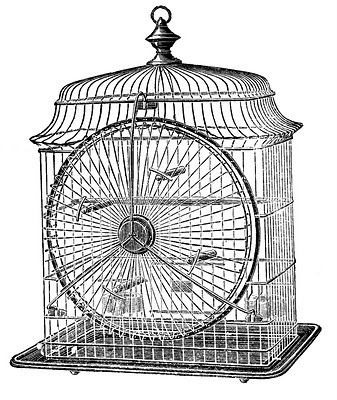 The image came from an actual 1880’s brochure, used for ordering the cages. So they must have made them, not sure how many they sold though! It looks like an early hamster cage. lol I can see a few canaries sitting on the wheel perches though. Thanks for sharing. Oh boy I have a new image to frame. Thx so much for the great wire bird cages. They’ll be awesome to frame for something different on the bedroom and/or bathroom walls. Is there one more to find so I have 3?